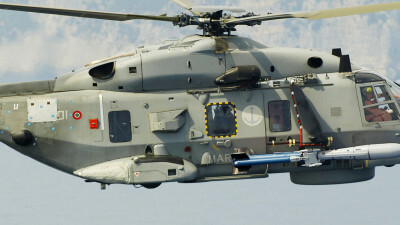 MARTE MK2/N is a direct derivative of the proven and in service MARTE MK2/S helicopter-launched anti-ship weapon system, both variants deploying the same MARTE MK2 missile. 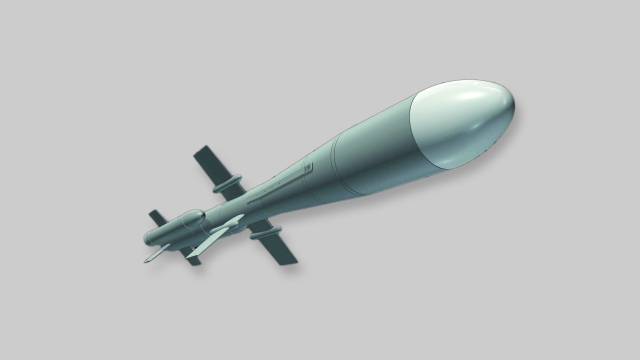 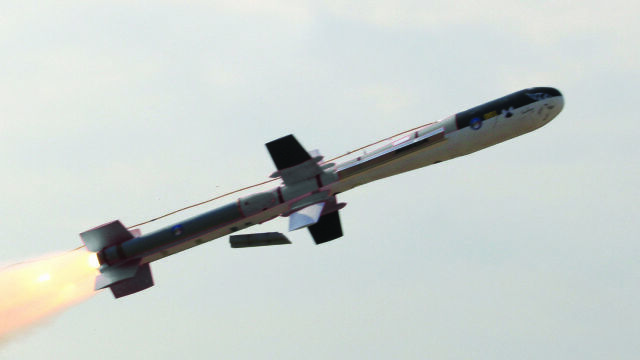 The MARTE MK2 missile, with an effective range in excess of 30 km, is a fire and forget, all weather sea skimming missile with inertial mid-course navigation through way points and active radar terminal homing. 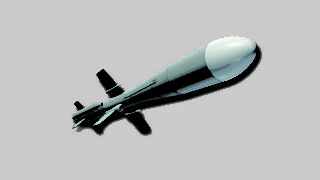 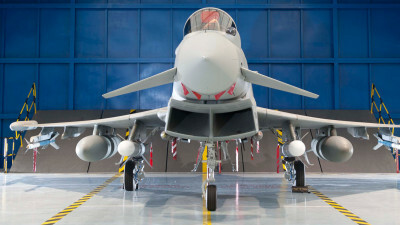 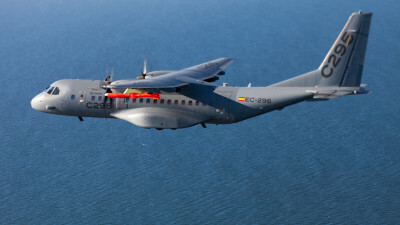 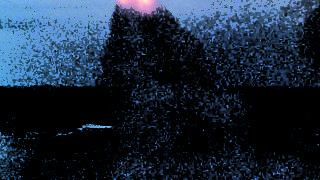 The MK2/N system incorporates a mission planning function to optimise operation. 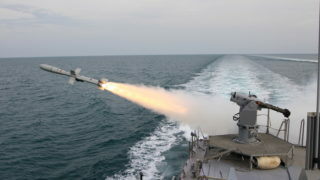 MARTE MK2/N fits very neatly into the spectrum of naval anti-ship weapon systems: medium calibre guns for short range, MARTE MK2/N for medium range operations lying within the detection capacity of the ship’s own sensors and MBDA’s OTOMAT/TESEO or EXOCET MM40 BLOCK 3 for long range. 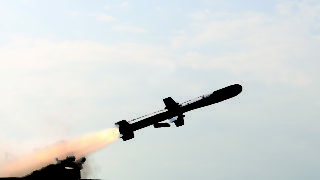 With no need for supporting airborne detection and unlike a helicopter with anti-shipweapons, a vessel armed with MARTE MK2/N can stay on-station for extended periods. 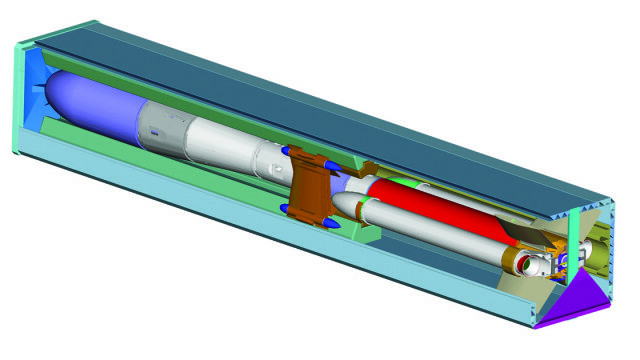 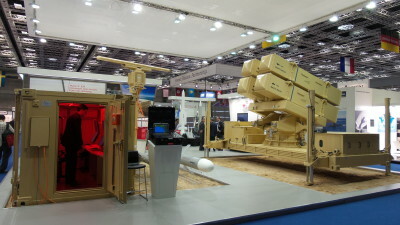 With the availability of various launcher configurations, MARTE MK2/N is suitable for installation and integration, either as a new build or retro-fit, on a wide range of naval vessels from 25 to 50 m. Options range from two single or double launchers for a small patrol craft up to quadruple launchers for larger vessels.